Light as a cloud and cool as can be...that's the beauty of Brilliant Tone Violet Smoothing Foam, the dual-action styling breakthrough that tackles brass and leaves hair exceptionally smooth, bouncy, and super soft. Toned down the yellow, but I’m gonna keep using it because it’s not that complete platinum yet. I have white tips just cause blonde just fades over time. 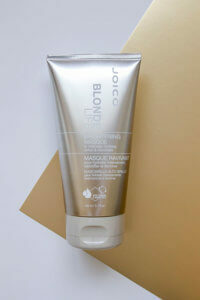 It was damaged from heat and styling but when I put it on and brushed it while it was damp it made it SOOO SOFT! I would recommend it brought my hair back to life and looks like I stepped out of a salon! 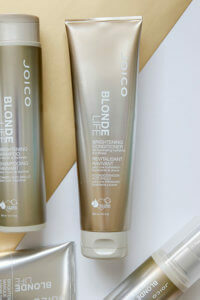 Brilliant Tone Violet Smoothing Foam works its magic on any shade of blonde in just seconds. Directions: Shake well and dispense a small amount into hands. 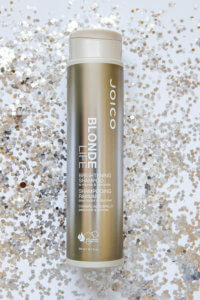 Apply evenly to clean, damp hair and style as usual. 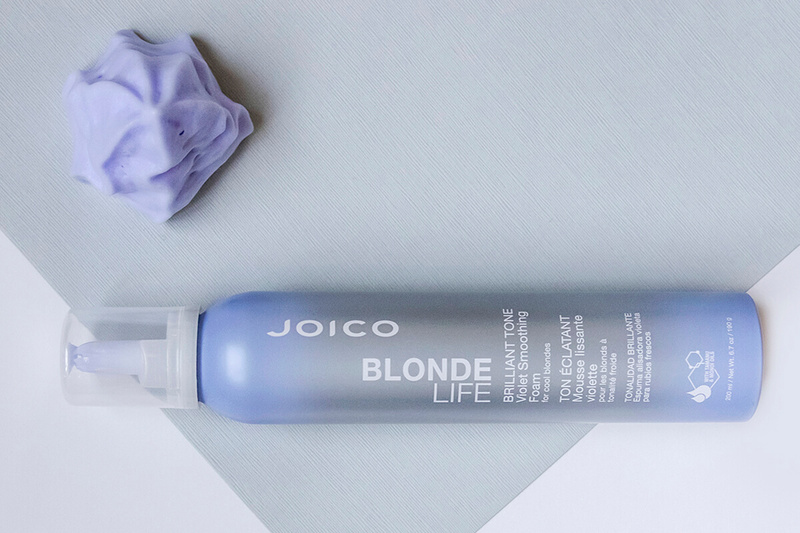 Natural, exotic oils pair with our most fortified, hair-healing ingredients and a Light Violet Hue to create a multitasking styler that delivers the coolest, bounciest blonde around. This foam does tone pretty well overall. 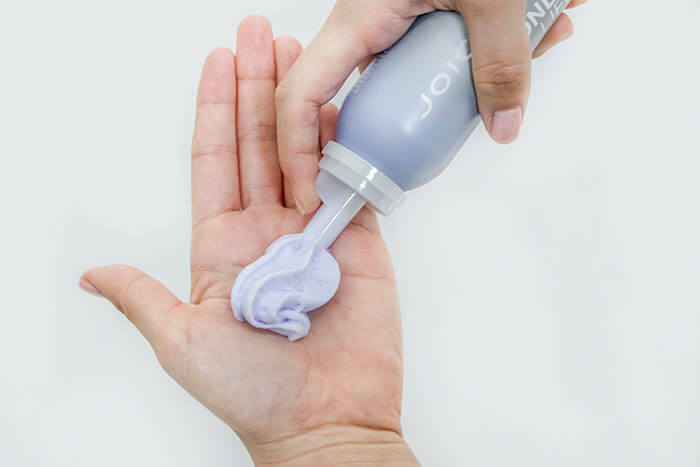 It’s a little heavy so use a smaller amount than you think you’ll need, and work through mid shaft to ends, avoid putting this too close to your scalp though or it will look oily. This smells really nice too, and feels nourishing. I still like the Amika ‘Bust Your Brass’ toning foam a little better though bc it’s a lighter texture.